Organisation of the Islamic Conference (OIC) is an international organisation founded in September 25th, 1969 in conjunction with the first summit of Arab leaders in Rabat, the capital of Morocco when culminating in a violent attack on the Al-Aqsa Mosque by the Zionist tribes. The brutal acts of the Zionist faction have prompted Islamic leaders to set up an international organisation to fight for the issues of Muslims in all fields around the world. The OIC is an international organisation among countries with permanent delegates to the United Nation (UN). The OIC comprises a total 57 Islamic countries worldwide, including Malaysia, mostly from Middle East & North Africa, Caucasus, Southeast Asia, Central Asia, the Balkans and South Asia. These countries have decided to gather their resources together to join forces and voices to protect their interests and ensure the progress and welfare of Muslims around the world. The role of OIC includes providing assistance to Muslim countries who have been suffering from catastrophic and famine in Africa, to solve Palestine-Israel issue, liberating Baitul-Muqqadis and the Al-Aqsa Mosque from being dominated by Israel and many more. The official language of the organisation is Arabic, English & French. On June 28th, 2011, Organisation of the Islamic Conference changed its name to the Organisation of Islamic Cooperation. 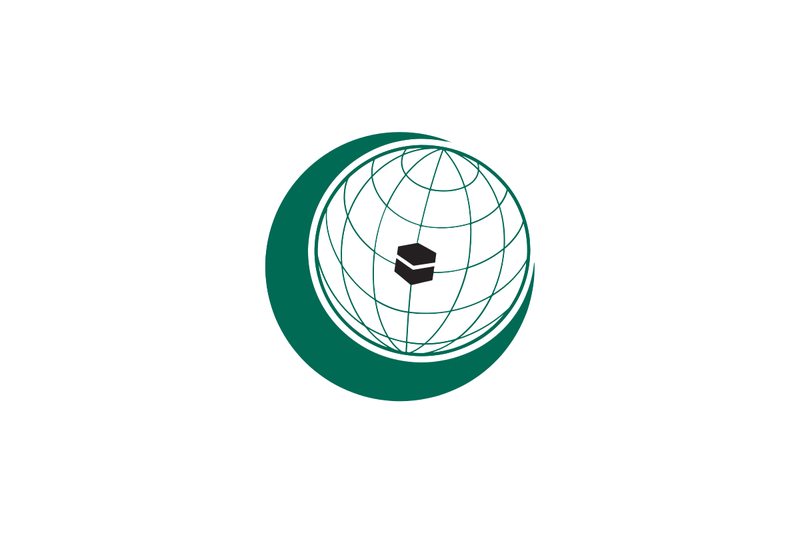 Organisation of the Islamic Conference (OIC). The role played by Malaysia in contributing to political stability is that the Organisation of Islamic Conference has given hope that the political environment of the country be assured. The elements and roles adopted by Malaysia through the Malaysia External Policy. Malaysia has attracted attention through a lot of meetings among OIC members in order to stabilise Malaysia’s politics. 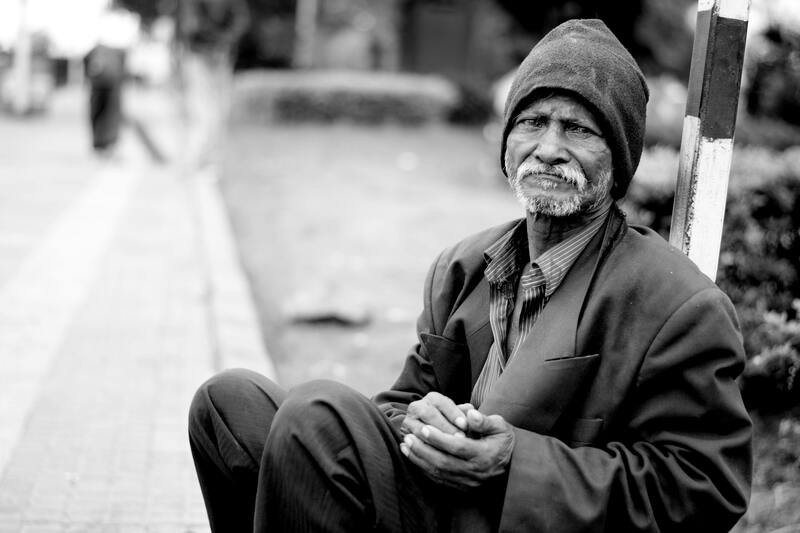 The Role of Foreign Policy also plays a role in social, economic and political development. Indeed, foreign policy reflects the framework that has been developed to guide the Malaysian government.